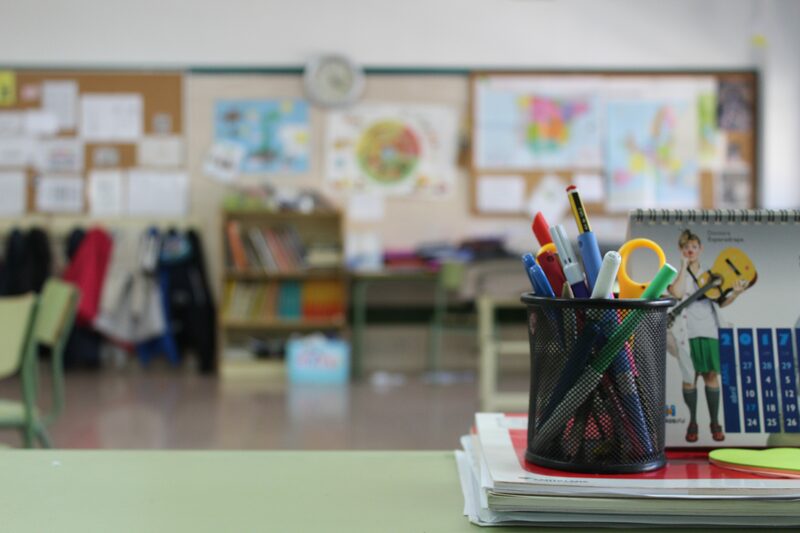 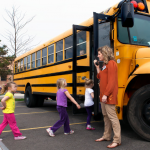 SchoolSAFE Communications is a two-way radio-based solution that connects school radio systems and public safety radio systems during an emergency. 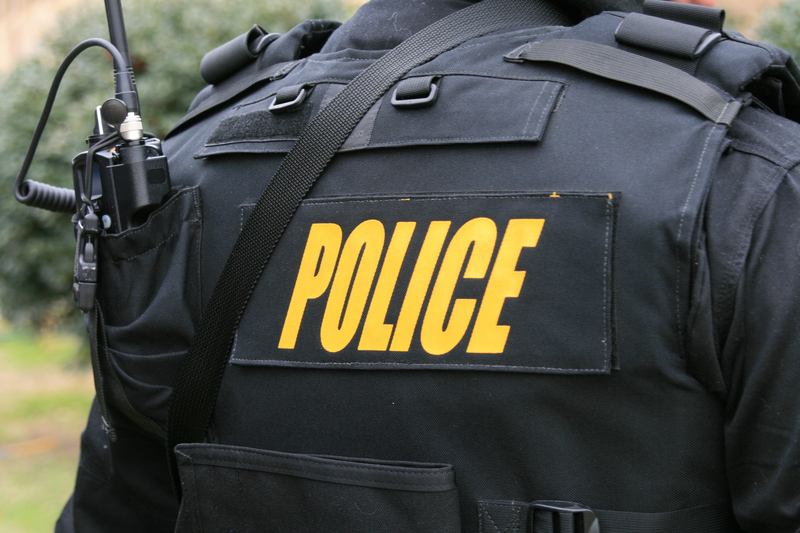 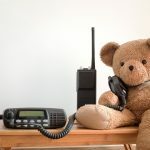 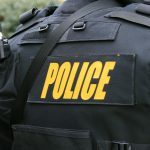 School-based radio systems are generally less capable and cannot connect directly with public safety professionals who may have much more advanced radio systems. 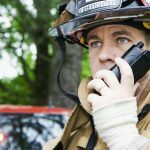 Once the SchoolSAFE Communications solution is in place and school personnel have been trained, school safety team members, district security, and public safety professionals from police, fire, and EMS can easily initiate or receive communications with school personnel utilizing their existing two-way radios.